On average it’s cheaper and easier to retain existing customers than to acquire new ones. An increasing number of top executives are refocusing their efforts on toward customer retention. 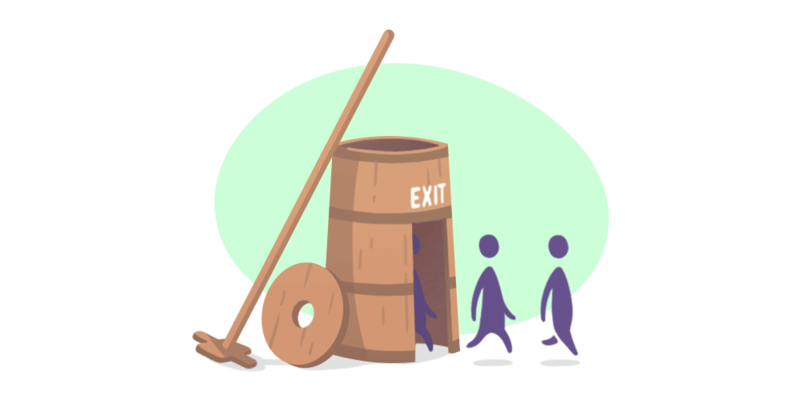 Let’s break down customer churn as well as what to do about it. 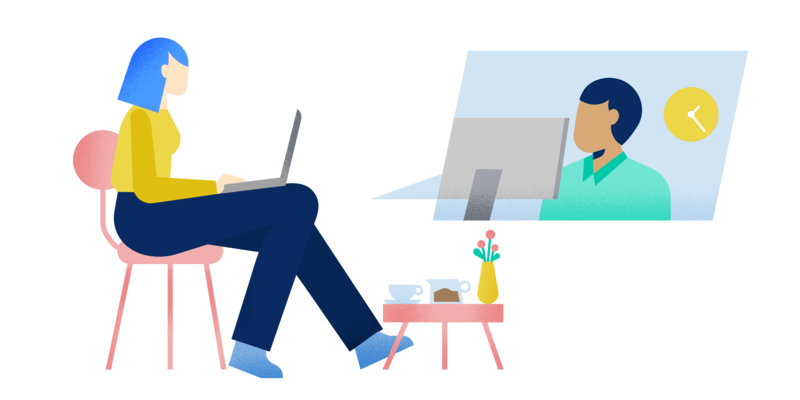 Customer churn refers to the rate at which customers stop subscribing to a service during a given time period. Why Is Monitoring Customer Churn Important? Minimizing churn not only costs less than customer acquisition, it increases earnings. Improving customer retention by as little as 5% will boost profits by anywhere from 25% to 95%. The likelihood of selling to an existing customer is 60-70%, whereas the chances of selling to a new customer are only 5-20%. Existing customers are 50% more likely to try new products and spend 31% more money than newly acquired customers. Additionally, 80% of your company’s future revenue will come from just 20% of your existing customers. Customer retention is not a choice for most SaaS companies. Therefore, they need different techniques and strategies to ensure that once they’ve acquired a client or customer, they can maintain the relationship. 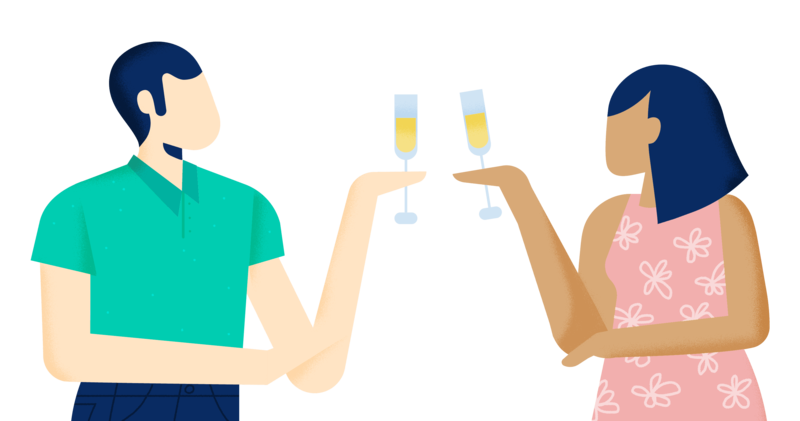 You can reduce churn by acquiring customers who can get the most out of what your software has to offer. The right customers won’t defect due to price. The wrong customers will. By being honest with customers if your software/product isn’t a good fit for their needs, you’re saving yourself from gaining a customer with a low lifetime value who is likely to churn in the future. Because customer acquisition is more expensive and time-consuming than customer retention, it’s a smart practice to start with customers who will thoroughly utilize what your product has to offer, increasing the rate of customer satisfaction as well as the odds of staying. When acquiring customers who can gain the most from a company’s product or service, it’s imperative that they are onboarded properly. 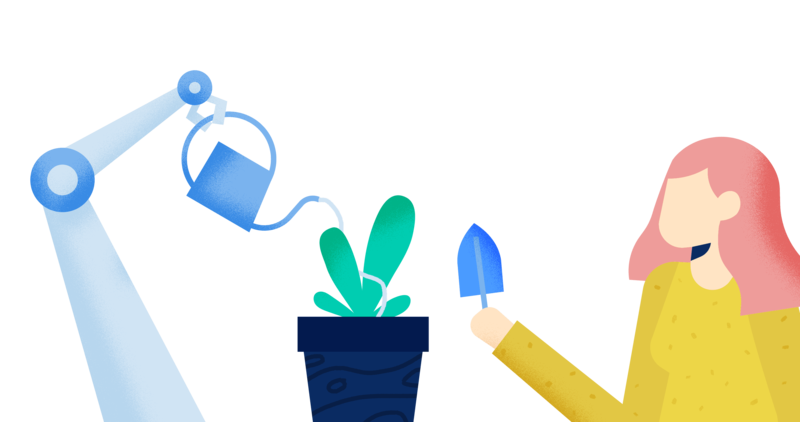 Through proper onboarding, a customer will learn exactly how a product/service works and how it will meet their company’s needs. For example, a SaaS business should onboard its new customers, so they’ll have a comprehensive understanding regarding what the software can do along with how to use it. When a customer fully utilizes a product to further the efficiency of their business, their likelihood to churn diminishes. When a customer is poorly onboarded, they are more likely to become dissatisfied with a product, because they don’t understand exactly what services the product provides. It is important that a well trained representative oversee the onboarding to new customers. A new representative, or one with insufficient knowledge of the product, is likely to make mistakes and leave out critical information. When a customer doesn’t fully understand a product the customer success rate plummets and they are more likely to churn. Giving customers the freedom to cancel a service online or through an IVR is problematic. Often times, customers do not provide any feedback. Yet, this kind of feedback is priceless in guiding a company to improve a product or service for the future. To address this problem, some companies require service cancellations to be done over the phone, and while this is an old practice, it is not a good practice. A good company will not force customers to leave feedback but will proactively seek it. 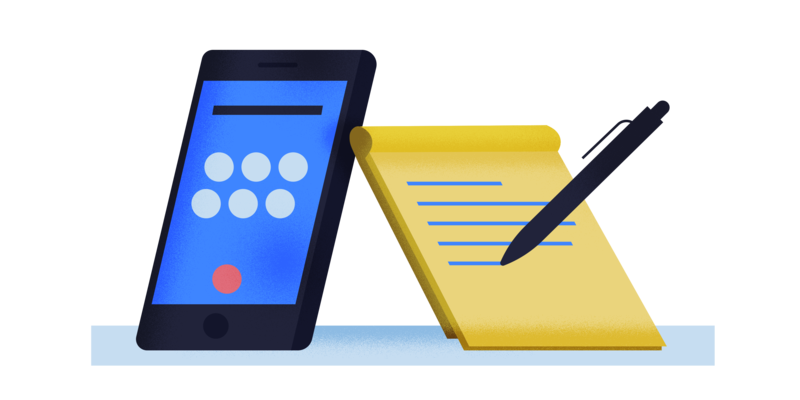 Surveys and exit interview phone calls are better ways to collect feedback to find out why customers are churning and to gather information to use in preventing future customers from churning for the same reasons. To identify and prevent customer churn, it’s important to know how your customers feel and think. Through calling your customers, you gain a sense of their identities and how they feel about your product. With the aid of KPIs, metrics, and Big Data, you can get a peek into how they think. Calling your customers periodically to check-in not only exemplifies stellar customer service, it also is a great way to identify and prevent possible churn. Make sure customers are satisfied with their use of your product. If a customer acts unhappy the customer is likely a churn risk. Another way to know your customers and prevent churn is through the use of KPIs to detect red flags. For example, if a customer has stopped using a service or use has rapidly declined in the past month or two, they are likely to churn. In a recently published Harvard Business School journal, Managing Churn to MaximizeProfits, Sunil Gupta proposes a new approach regarding which churn-risk customers a company should fight to save. The traditional approach to customer churn focuses on preventing any customer from churning. Using statistics and incentives to keep the number of defecting customers low, marketing experts seek to detect which customers are most at risk to churn, then target the customers who rank as the most likely to churn with incentives to stay. Based on his research findings, Sunil Gupta proposes a new approach regarding which customers to fight to save. The focus is no longer on preventing a specific number of churns, but rather, retaining a specific type of customer by preventing his churn, i.e. the customers with the highest profit margin potential. Gupta’s model also considers a customer’s likelihood to respond to the incentives aimed at him. In targeting potential customers it’s great to aim for the ones with the highest profit potential. But it’s also important to also target the ones most likely to respond to incentives. Do not waste money and resources on customers who are unlikely to respond. What is most important is not how many customers may churn but rather which customers to save. What about you? What are your thoughts on customer churn? We’d love to keep the discussion going in the comments below.